It’s been quite some time since the release of a new entry in the Baldur’s Gate series, not counting the recent release of enhanced editions, but it seems like we will be hearing more about Baldur’s Gate 3 very soon. According to rumors circulating online, Larian Studios, the team behind the Divinity: Original Sin series, acquired the Baldur’s Gate license. New colleague of mine is a former Larian employee. He says Swen acquired the Baldur’s Gate license. No further information on when they’re going to use it and for what, but they have it. 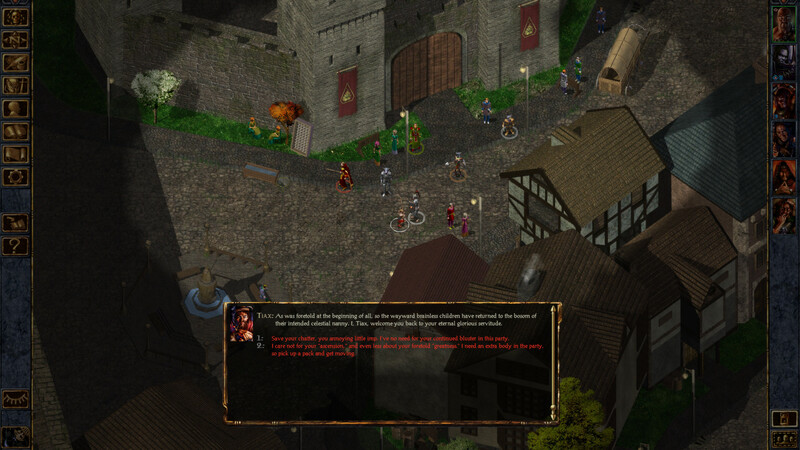 Adding more fuel to the fire is a recent statement from Brian Fargo, who revealed that he indeed knows who is working on Baldur’s Gate 3. Larian Studios’ games are quite different from the classic Baldur’s Gate games, but it would be definitely interesting to see their take on series, considering how good Divinity: Original Sin 2 turned out, being one of the best RPGs released in recent years.